Location, Location Location!!! 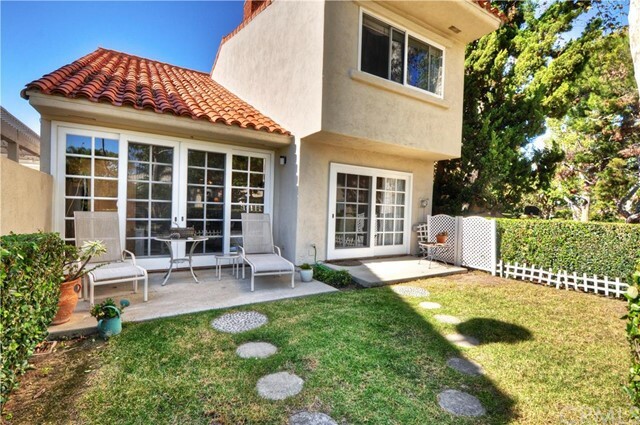 Newport Beach, Desirable North Bluff 3BD/2.5 BA upgraded end unit home. Featuring bright natural light throughout, with 3 sets of sliding glass doors downstairs, a bay window in the kitchen, vaulted ceilings in the family room and master bedroom, granite counter tops w/ travertine floors in the bathrooms, crown molding, canned lighting and a cozy fireplace. Also positioned on a beautiful tree lined area of the greenbelt creating a safe haven for children to play. Take advantage of the resort style living offering a large community pool, BBQ area, a path for bike riding and running with access to the back bay and all the ocean activities it has to offer. 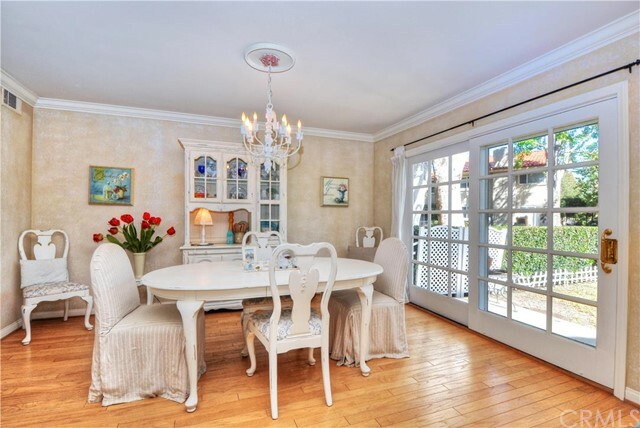 Located within walking distance to Newport Mesa blue ribbon schools and conveniently near major freeways, shopping centers (such as South Coast Plaza and Fashion Island), John Wayne Airport, restaurants, etc.